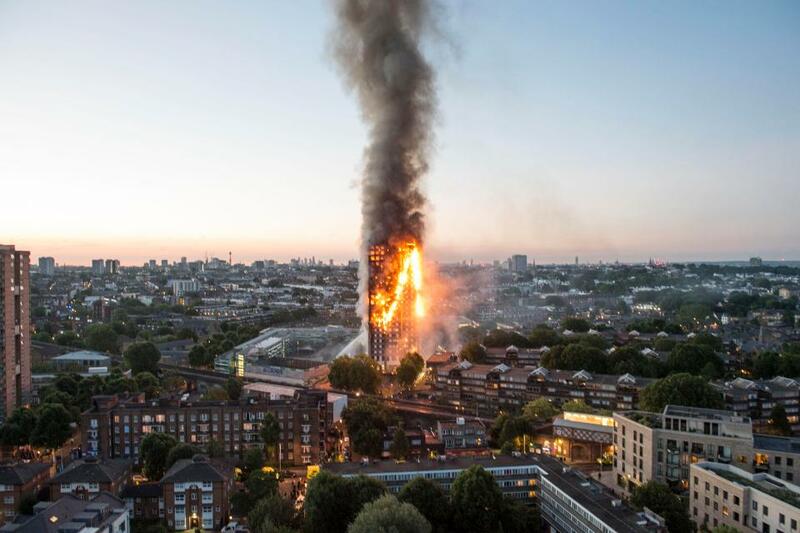 The Grenfell Tower tragedy will remain in the minds of people from all over the world as one of the worst building disasters in London. It brings memories of hopelessness, pain, and sadness. However, it is only natural to wonder if it could have been prevented. There have been rumours about the poor management of the building that may have contributed to the fire which claimed so many lives. People wonder how a building that has just gone through refurbishment costing millions of euros of Euros can catch a fire so fast. Sub-standard fire protection systems seem like the most reasonable explanation. The incident was sufficient proof that designers need to consider safety before costs. Even though it is important to set a budget and stick to it, no designer should ever compromise on safety. Using good quality material is more affordable in the long run. It does not only spare you the costs of future repairs or reconstruction, it also spares human lives. The tragedy must be a wake-up a call. The fire sparked up political fallout with everyone trying to pass the blame to the next person. While some people placed blame on the company that manufactured the cladding of the building. Others blamed the prime minister believing that she did not do enough, and others blamed government ministers. Citizens took to the streets in protest of the fire. If developers were required to explain the type of cladding they use on their buildings, tenants would have a choice. They would be able to research the cladding and establish whether or not it was safe. They could, then, decide whether or not to live there based on the information. Many citizens felt that the move would increase transparency. It would also force those whose buildings had poor cladding to charge lower rent. One year after the incident, victims of the fire can still feel its effects. Even though time is supposed to heal all wounds, it has not done much for them. There has not been much effort to improve the situation. The public inquiry started towards the end of May and each day was a mix of anger, sadness, and confusion. Many victims are still struggling to come to terms with the incident. The fire service asked Grenfell Tower victims to stay put twenty-seven minutes into the ire and many people think that was a bad idea. Some of them may have had a chance to escape but they did not. The London Fire Brigade’s decision may have been the difference between life and death. They realised that the incident was a major one and advised residents to evacuate when it was too late. Fortunately, everyone that lived below the 11th floor survived. Most of those who went to the upper floors due to panic lost their lives. The firefighters were not able to go beyond the 20th floor. Two people from the 23rd floor were able to make their own way down and they survived.